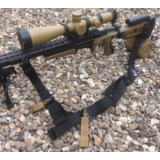 Biathlon Sling A solution to carrying a heavy rifle for long distances. 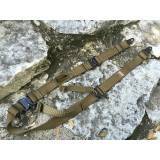 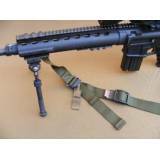 The padded shoulder s..
TAB GEAR Pinnacle Rifle Sling (PRS) The Pinnacle Rifle Sling, PRS for short, is our latest pr..
R.A.S. 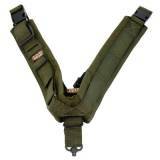 (Rapid Adjust Sling) The TAB GEAR RAS is the same as the regular TAB GEAR Sling f..